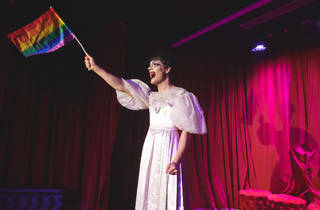 Travelling queer club night Give Me Life is setting up shop in Melbourne for a permament residency near Chapel Street. 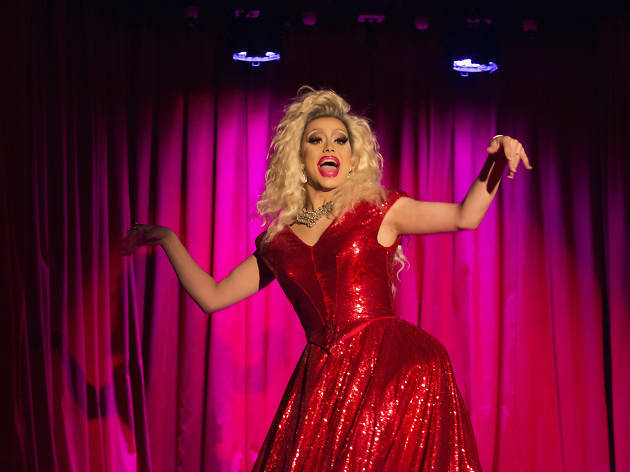 After touring around Australia the party night is coming to Rah Bar for a monthly Saturday celebration of drag, music, fashion and queer culture. Launching Saturday June 2, Give Me Life will showcase a talented line-up of resident performers like Luma Nati, Delta Gramme and Sam Thompson alongside monthly guest artists. 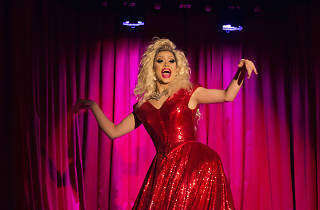 For the June soiree, Give Me Life is bringing in Angel Bettacum, Paris DragQueen and the KGB trio: that's Kiki Myndacrutch, Gia String and Bae L'Amour. 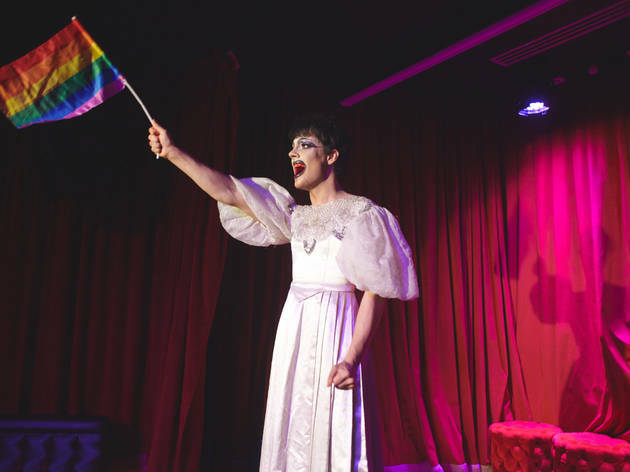 Shake your booty to everything from pop to house music courtesy of Luke Agius and Tali while celebrating gender exploration and diversity. Into art? The lovely KyleKM will be creating an oil painting live on the night, and the best-dressed guest on the evening will get a $100 gift voucher.